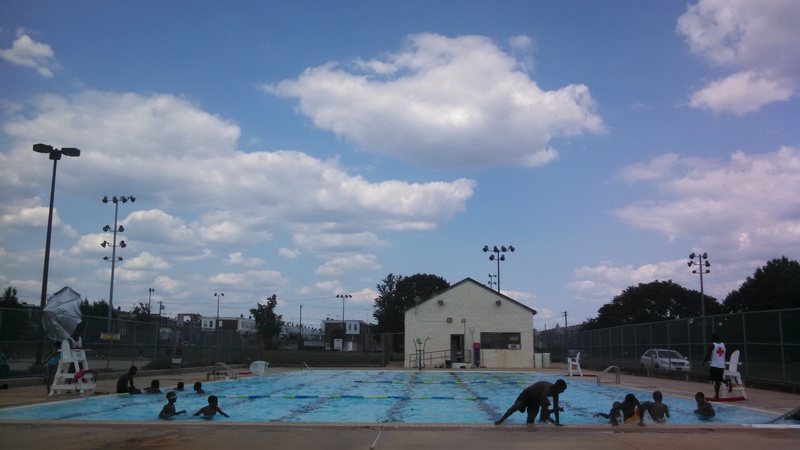 This entry was posted in Uncategorized and tagged ; Southwest Philly, History, Pools by Mica Root. Bookmark the permalink. 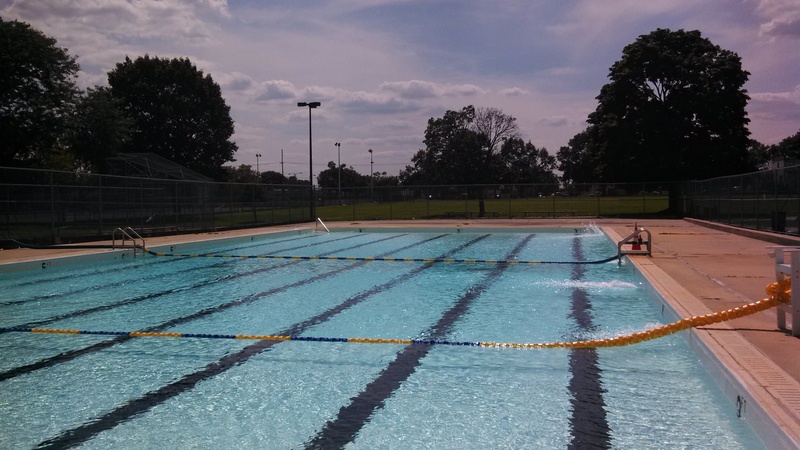 I love the history of this pool! It’s in my neighborhood. Thank you for reminding us how hard fought these public spaces were for Black and brown people!